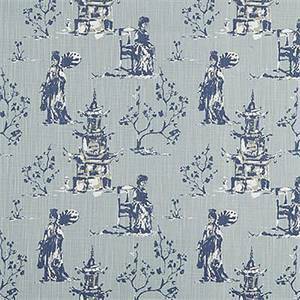 Newport Vintage Indigo Geometric Cotton Drapery fabric by Premier Prints Fabrics 30 Yard Bolt This is an blue and white geometric design cotton drapery fabric by Premier Prints Fabrics,&nbsp;suitable for any decor in the home or office. &nbsp;Perfect for pillows, drapes, shower curtains and bedding.v114HFRThis item usually ships one week from order date. 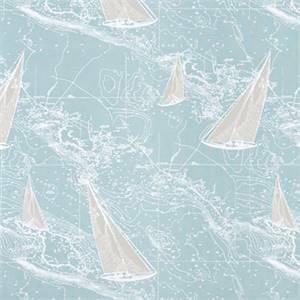 Sail Away Spa Blue Nautical Cotton Drapery fabric by Premier Prints Fabrics 30 Yard Bolt This is a blue, gray and white sailboat nautical design cotton drapery fabric by Premier Prints Fabrics,&nbsp;suitable for any decor in the home or office. 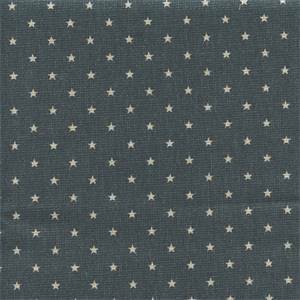 &nbsp;Perfect for pillows, drapes, shower curtains and bedding.v114HFRThis item usually ships one week from order date. 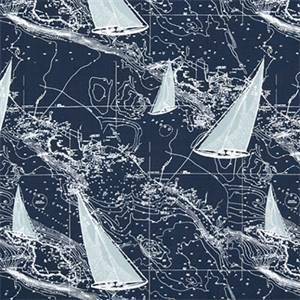 Sail Away Vintage Indigo Nautical Cotton Drapery fabric by Premier Prints Fabrics 30 Yard Bolt This is a blue and white sailboat nautical design cotton drapery fabric by Premier Prints Fabrics,&nbsp;suitable for any decor in the home or office. 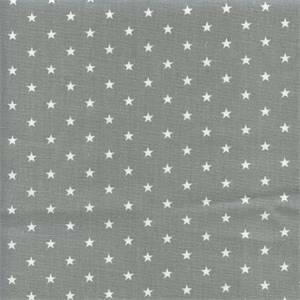 &nbsp;Perfect for pillows, drapes, shower curtains and bedding.v114HFRThis item usually ships one week from order date. 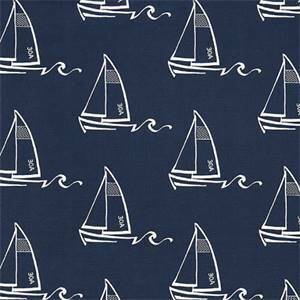 Seaton Vintage Indigo Drapery Fabric by Premier Prints Fabrics 30 Yard Bolt This is a blue and white sailboat design cotton drapery fabric by Premier Prints Fabrics,&nbsp;suitable for any decor in the home or office. &nbsp;Perfect for pillows,&nbsp;drapes, shower curtains and bedding.v114HFRThis item usually ships one week from order date. 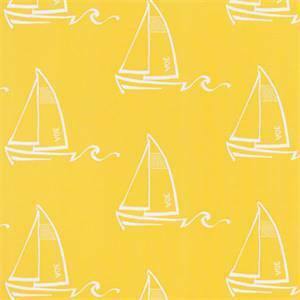 Seaton Mimosa Drapery Fabric by Premier Prints Fabrics 30 Yard Bolt This is a yellow and white sailboat design cotton drapery fabric by Premier Prints Fabrics,&nbsp;suitable for any decor in the home or office. 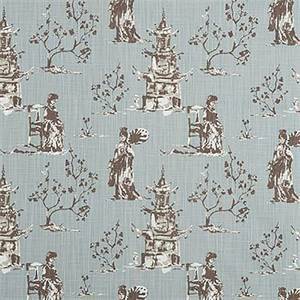 &nbsp;Perfect for pillows,&nbsp;drapes, shower curtains and bedding.v114HFRThis item usually ships one week from order date. 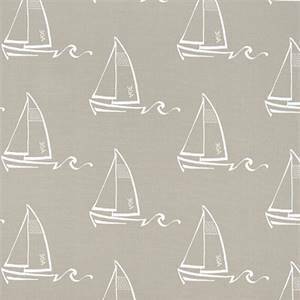 Seaton Cove Drapery Fabric by Premier Prints Fabrics 30 Yard Bolt This is a gray and white sailboat design cotton drapery fabric by Premier Prints Fabrics,&nbsp;suitable for any decor in the home or office. &nbsp;Perfect for pillows,&nbsp;drapes, shower curtains and bedding.v114HFRThis item usually ships one week from order date. 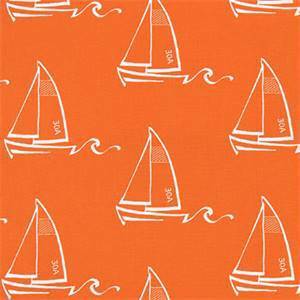 Seaton Monarch Drapery Fabric by Premier Prints Fabrics 30 Yard Bolt This is an orange and white sailboat design cotton drapery fabric by Premier Prints Fabrics,&nbsp;suitable for any decor in the home or office. &nbsp;Perfect for pillows,&nbsp;drapes, shower curtains and bedding.v114HFRThis item usually ships one week from order date. 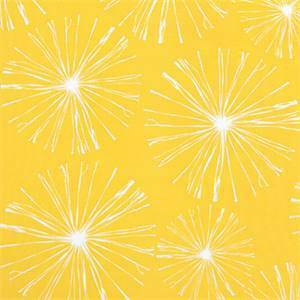 Sparks Mimosa Drapery Fabric by Premier Prints Fabrics 30 Yard bolt This is a yellow and white firework design cotton drapery fabric by Premier Prints Fabrics,&nbsp;suitable for any decor in the home or office. &nbsp;Perfect for pillows,&nbsp;drapes, shower curtains and bedding.v114HFRThis item usually ships one week from order date. 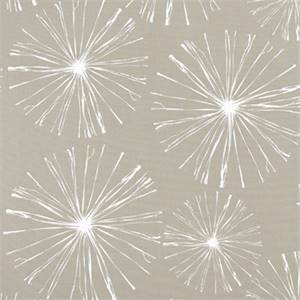 Sparks Cove Drapery Fabric by Premier Prints Fabrics 30 Yard Bolt This is a gray and white firework design cotton drapery fabric by Premier Prints Fabrics,&nbsp;suitable for any decor in the home or office. &nbsp;Perfect for pillows,&nbsp;drapes, shower curtains and bedding.v114HFRThis item usually ships one week from order date. 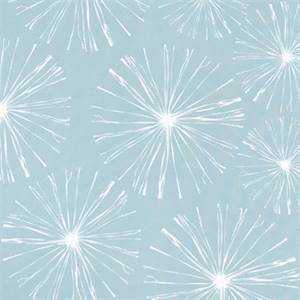 Sparks Spa Blue Drapery Fabric by Premier Prints Fabrics 30 Yard Bolt This is a blue and white firework design cotton drapery fabric by Premier Prints Fabrics,&nbsp;suitable for any decor in the home or office. &nbsp;Perfect for pillows,&nbsp;drapes, shower curtains and bedding.v114HFRThis item usually ships one week from order date. 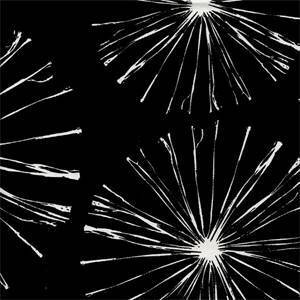 Sparks Black Drapery Fabric by Premier Prints Fabrics 30 Yard Bolt This is a black and white firework design cotton drapery fabric by Premier Prints Fabrics,&nbsp;suitable for any decor in the home or office. &nbsp;Perfect for pillows,&nbsp;drapes, shower curtains and bedding.v114HFRThis item usually ships one week from order date. 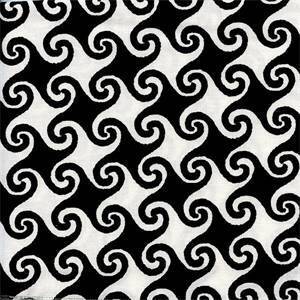 Waikiki Black Pinwheel Cotton Drapery Fabric by Premier Prints Fabrics 30 Yard Bolt This is a black and white pinwheel design cotton drapery fabric by Premier Prints Fabrics,&nbsp;suitable for any decor in the home or office. &nbsp;Perfect for pillows,drapes, shower curtains and beddingv114HFRThis item usually ships one week from order date. 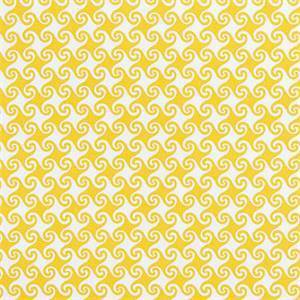 Waikiki Mimosa Pinwheel Cotton Drapery Fabric by Premier Prints Fabrics 30 Yard Bolt This is a yellow and white pinwheel design cotton drapery fabric by Premier Prints Fabrics,&nbsp;suitable for any decor in the home or office. &nbsp;Perfect for pillows,drapes, shower curtains and beddingv114HFRThis item usually ships one week from order date. 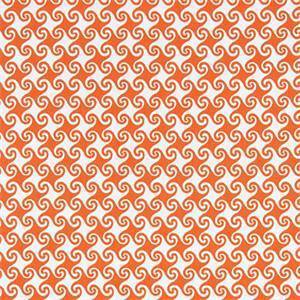 Waikiki Monarch Pinwheel Cotton Drapery Fabric by Premier Prints Fabrics 30 Yard Bolt This is a orange and white pinwheel design cotton drapery fabric by Premier Prints Fabrics,&nbsp;suitable for any decor in the home or office. &nbsp;Perfect for pillows,drapes, shower curtains and beddingv114HFRThis item usually ships one week from order date. 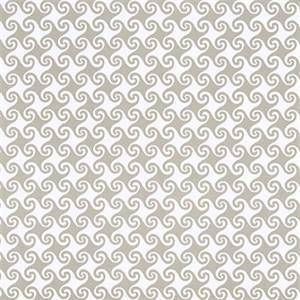 Waikiki Cove Pinwheel Cotton Drapery Fabric by Premier Prints Fabrics 30 Yard Bolt This is a gray and white pinwheel design cotton drapery fabric by Premier Prints Fabrics,&nbsp;suitable for any decor in the home or office. &nbsp;Perfect for pillows,drapes, shower curtains and beddingv114HFRThis item usually ships one week from order date. 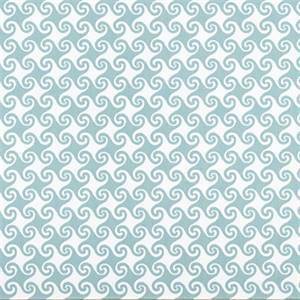 Waikiki Spa Pinwheel Cotton Drapery Fabric by Premier Prints Fabrics 30 Yard Bolt This is a blue and white pinwheel design cotton drapery fabric by Premier Prints Fabrics,&nbsp;suitable for any decor in the home or office. 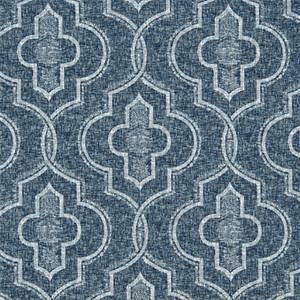 &nbsp;Perfect for pillows,drapes, shower curtains and beddingv114HFRThis item usually ships one week from order date.